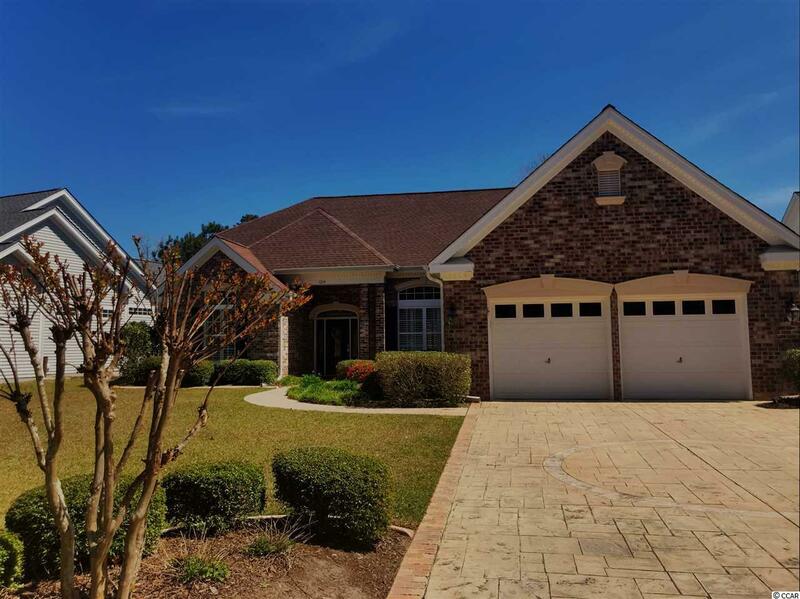 What a great home in the Pebble Creek section of the International Club in Murrells Inlet. 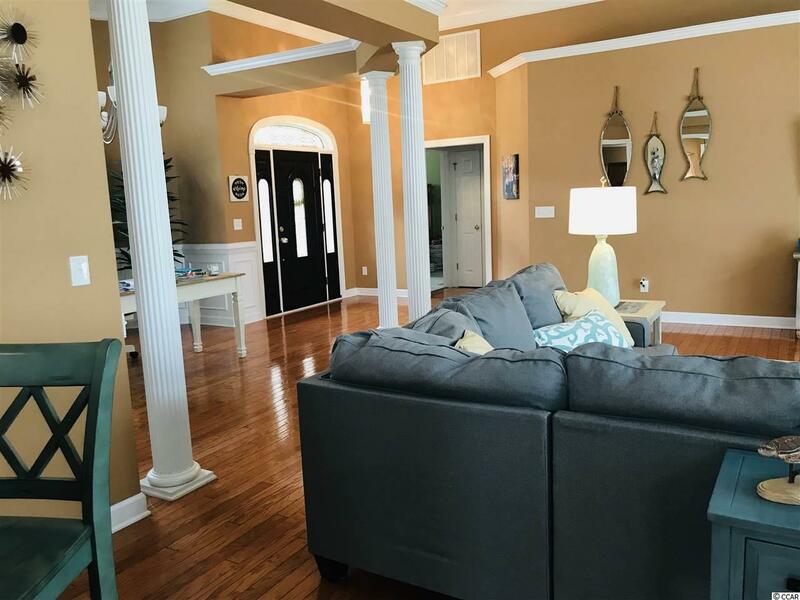 This truly open floorplan features wood flooring, upgraded countertop with island, a mud room with laundry, and a large private bonus room with its own HVAC zone. 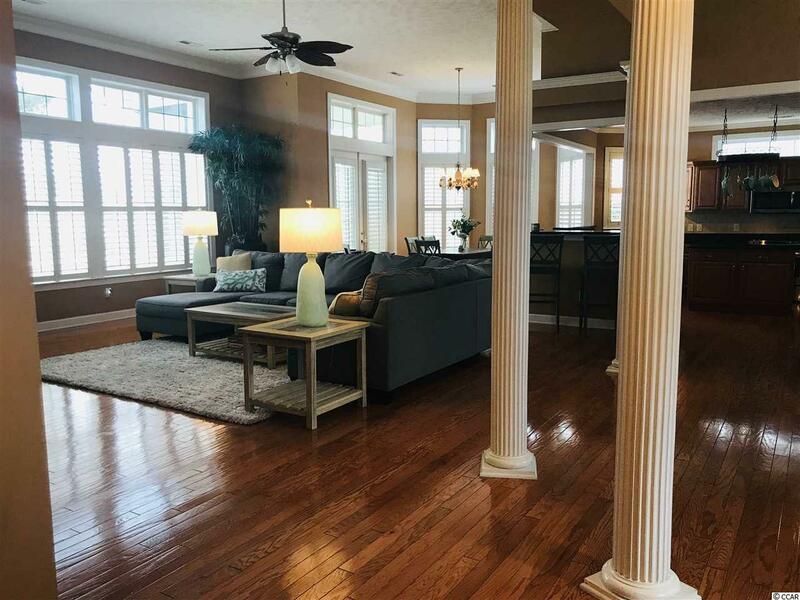 The unique view of a large pond and golf course is to be enjoyed from both inside the home as well as from the screened in porch featuring all weather slide windows. Its large kitchen is made for those who love to cook and entertain with multiple places to dine: formal dining area, breakfast nook, and elevated bar space. Home shows like a model complete with crown molding and plantation shutters. The outdoor space is adorned with beautiful pavers front and back. 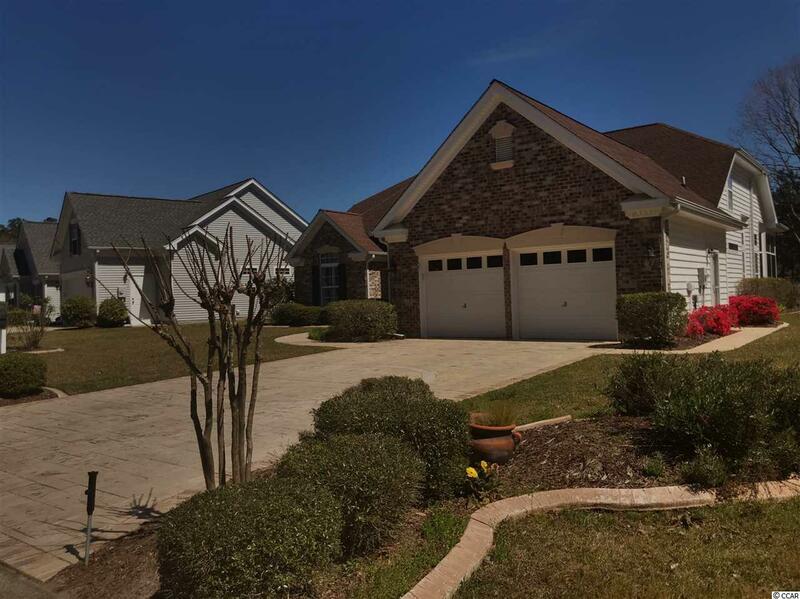 The builder spared no expense on the upgrades and finishes in this 4 bedroom golf course home! It's move-in ready...Welcome Home!